No two women are the same! Your bra needs can be different from women who even have the same size as you. That’s why it’s so important to know how to buy a bra that is perfect for you. We’ve listed down a few steps to make sure that the bra you are buying is something you will enjoy wearing. It’s very crucial to understand your size before buying a bra of any kind. If you think the bras you wear now are not comfortable, then you’re probably wearing the wrong size. Head to a Zivame store to get yourself fitted or measure yourself with our bra size calculator. 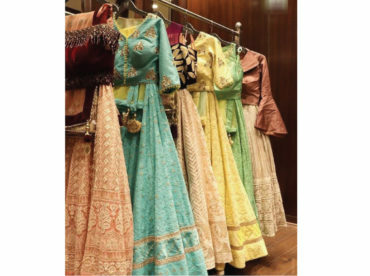 Smaller lingerie stores in India will not be able to get you your right size. Head to a known retailer that specialises in lingerie. 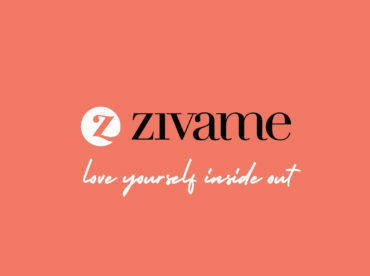 Zivame has 28 stores across the country (and counting)! Find store near you! First try on a couple of sizes to make sure you have the right fit as different brands may vary in size slightly. Then try on all kinds of styles so you know which one you’re most comfortable in. Whether it’s wired or wirefree, padded or non-padded, push-up or high-coverage, there are many styles to choose from! With every bra you try on, put your hands above your head and twist left or right at the waist. If the band slips up, it’s too loose, and if it hurts, it’s too tight. Next, bend over like you’re picking something up from the ground. If you slip out of the bra, then it’s too loose. If you’re still not fully convinced, read our article on how to check if your bra fits right. Follow these steps and you’re sure to find a bra that’s just perfect for you! Now that you know how to buy the right bra for you, you can explore our collections online too!